Looking for some awesome summer camps for your kids? There are several great camps being offered in Saskatoon. Here is a list of the camps who have had soaring reviews from kids and parents alike! Summer camps are a great way for kids to learn new things, develop new skills & make new friends while having lots of fun. Many camp providers are offering a great variety of summers cams in Saskatoon this year. Whether your kid is interested in sports, science & tech, wilderness camps, history, or just about anything else there are options for everyone to explore. Look no further than these camps below for a fun summer camp for children of all ages in Saskatoon! 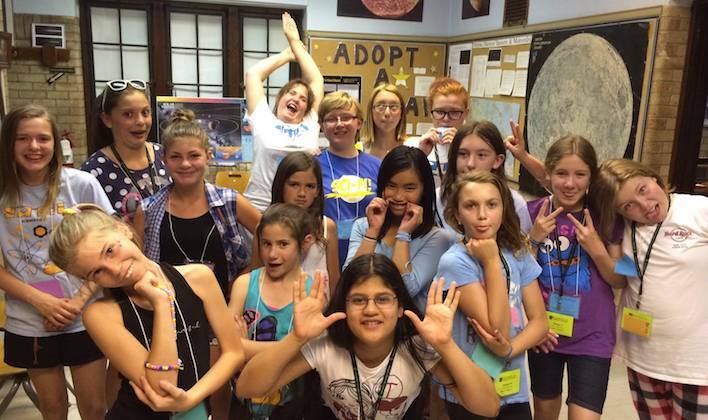 SCI-FI Camps at the University of Saskatchewan are the most fun and coolest science camps you will ever find. They now offer five unique types of camp: Science Camps, Technology Camps, Computer Science Camps, Medical Science Camps, and Veterinary Medicine Camps. These camps' registration is based on Grade Level, they offer variety of camps from grade 1 to 7+. Each year there is a new, interesting and relevant project, so campers can enjoy SCI-FI camps year after year. Do you love "roughing it" in the outdoors? Do you enjoy getting away from the city? Are you looking for an exciting new adventure? Then St. John Bosco Wilderness Camp is for you! The focus at camp is having fun, learning and living in the outdoors. The core experience is the out-trip, where campers have the opportunity to experience rustic wilderness travel and camping. Through these experiences, campers make lifelong friends and develop a new appreciation for God and nature. Huskie Athletic Sport Camps offer a variety of camps to young athletes that want to learn more about or further develop their skills in a particular sport. Sports include basketball, volleyball, football, soccer, hockey and wrestling. Participants will receive instruction from coaches who are known and respected throughout the province and the country for their abilities to work with elite athletes. Instruction groups are kept small with a coach to athlete ratio of 10:1 or better. The Saskatoon Zoo Society’s summer camps are an amazing, educational way to get your kids out of the house this summer. Led by trained staff, these week long camps provide an experience your kids will never forget. 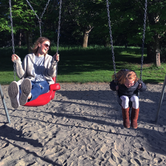 Children are always supervised, and there is no shortage of activities for everyone. 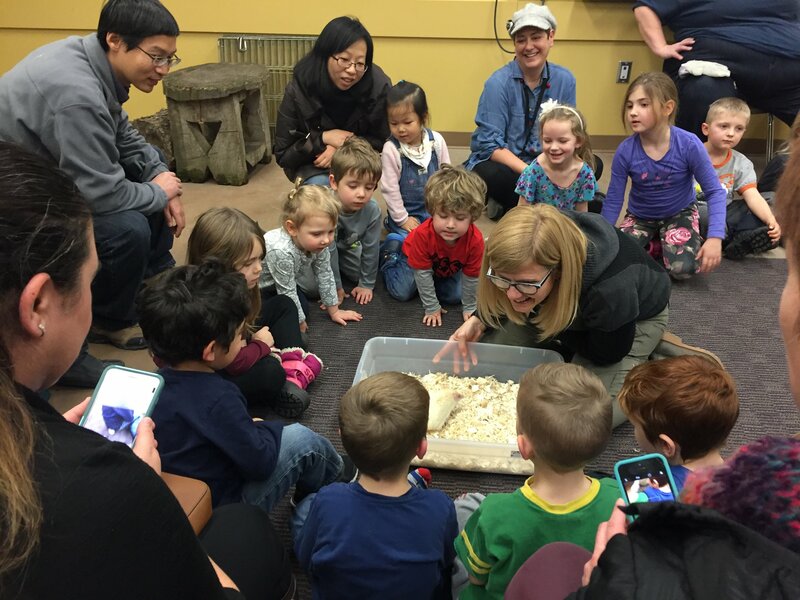 From crafts, to getting to know the animals at the Saskatoon Zoo, kids are sure to have a blast! 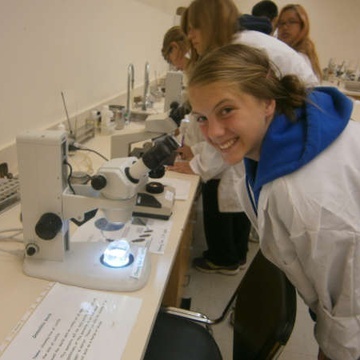 They are offering two programs this summer - Bio-Bits Program for kids age 7-10 & Bio-Explorer Program for kids age 11-14. Is your kid interested in history? We have got a super awesome option for you! 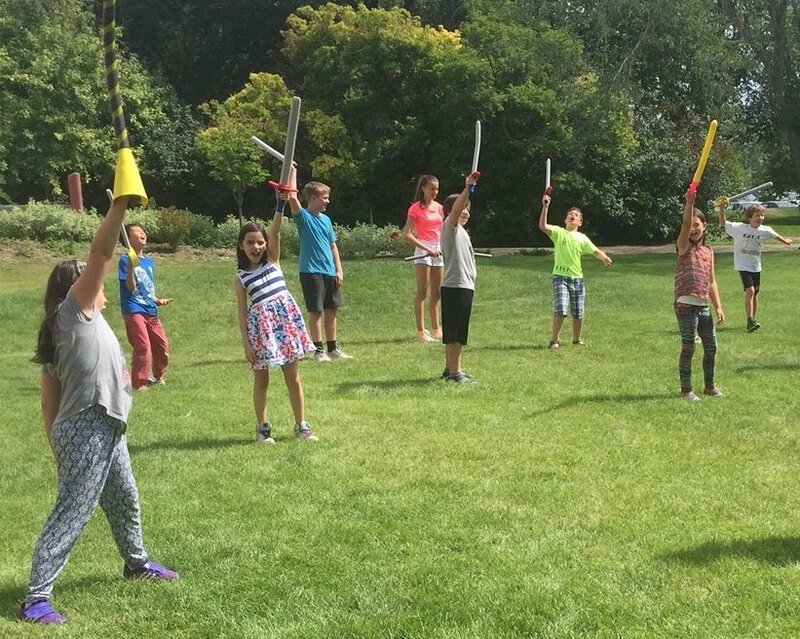 Museum of Antiquities is offering The Ancient & Medieval Adventure Camps this summer. They have variety of camps scheduled for kids of age 6-12 years with a different themes every week. Campers will learn to make their own castle, fight off dragons, explore the myths from ancient Greece and Rome, learn all about how the ancient world worked through medicine, astronomy, mythology, learn about famous Viking explorers and much more! Each day will consist of activities, art projects, crafts, games and workshops featuring the cultures of the ancient and medieval world. Using LEGO® bricks and other STEM-enriched materials your child will learn, build and play the Bricks 4 Kidz way during their camp. 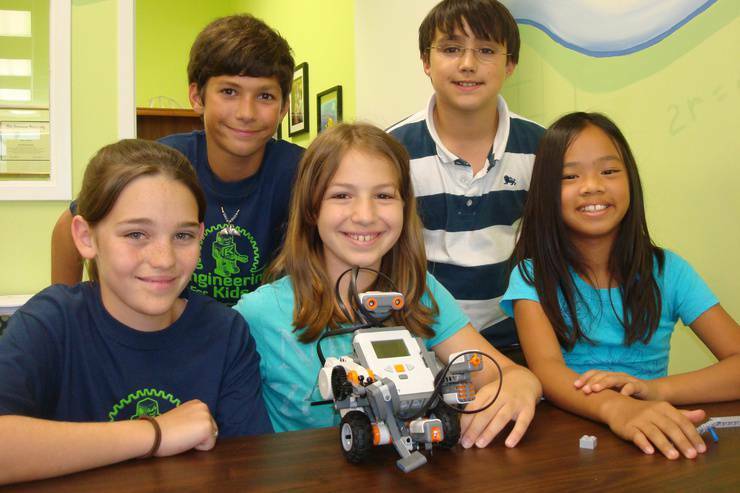 Campers will build LEGO® mosaics, 3D LEGO® models, motorized LEGO® projects and more while participating in science experiments, art projects, recreational and outdoor activities too. 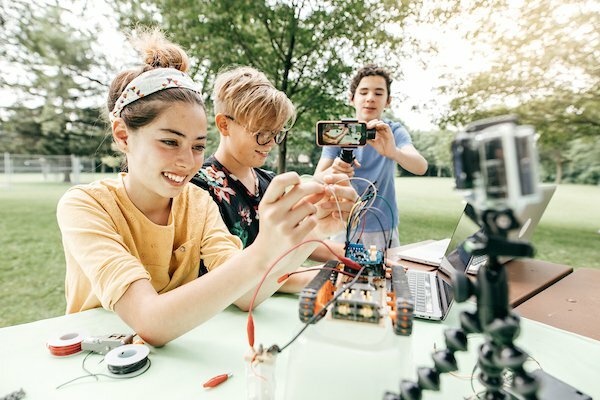 Themes such as Transportation, Space, Invention, Robotics and more provide variety and ensure a high level of interest and enthusiasm among the students. 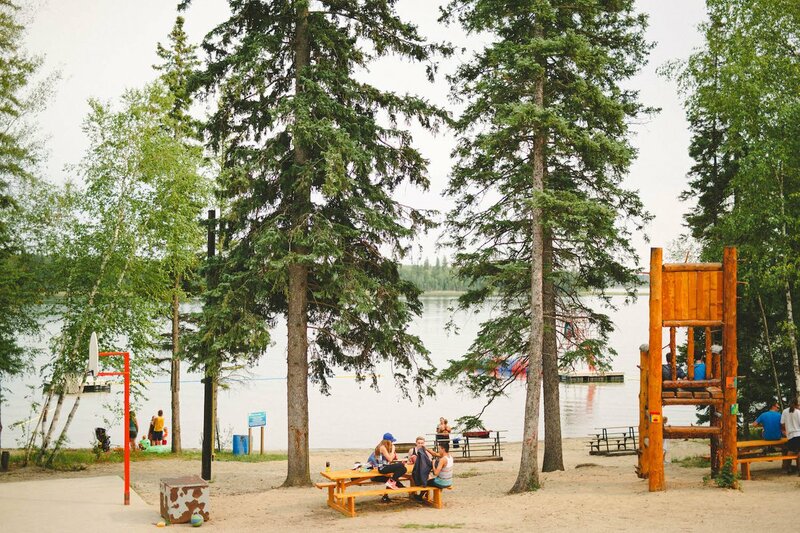 Programs at Camp Kadesh is a recreation based program that emphasizes an active, healthy lifestyle and focuses on the development of character and potential. Students have the opportunity to participate in over 20 unique, recreational and fun activities, many of which students will have never experienced before. Some of the activities included in the camps are water-sports, wall climbing, canoeing, marksmanship, drama, crafts, and swimming. 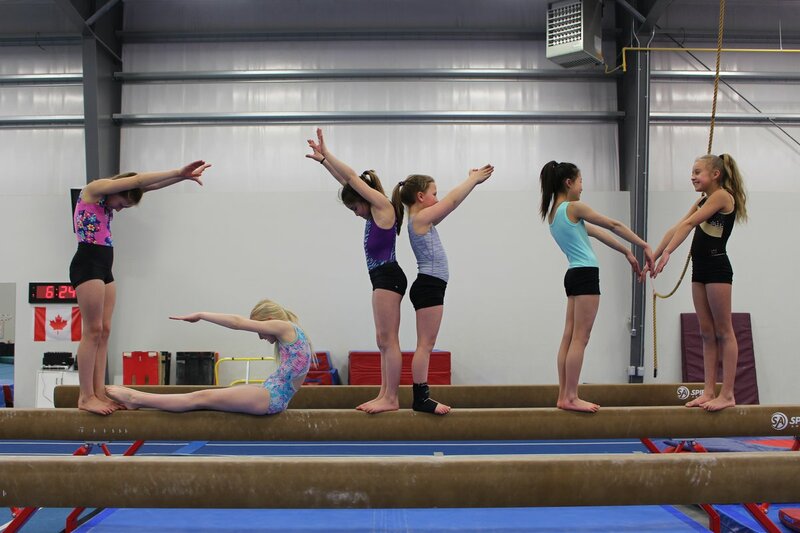 Summer camps at Can-Am Gymnastics focus on gymnastics skill development for both experienced and new gymnasts. Increase physical fitness including strength, power and flexibility through fun gymnastics based activities. Participants will experience activities on vault, floor, bars, beams trampoline and play in the foam pit! Learn new games and make new friends! A week at Kinasao is what every child needs in the summer! 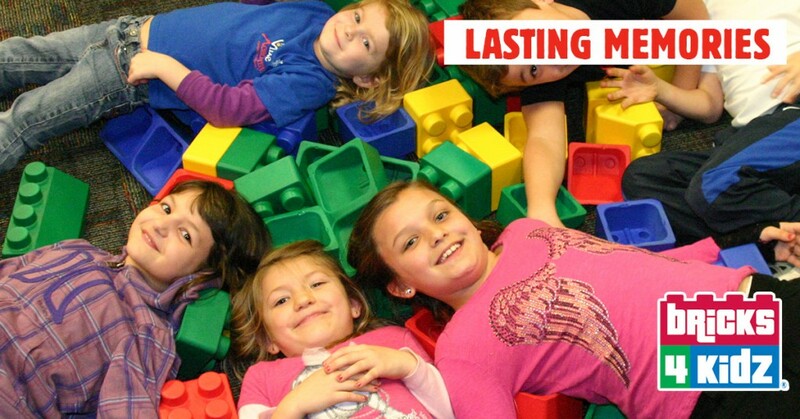 Send your child for an amazing camp experience, filled with God, friends and endless fun! Kinasao offers day camps, mini camps, and full week long camps to give campers a chance to experience what Kinasao is all about. Campers will enjoy swimming, canoeing, campfires and more! Move N Soar is offering various aerial & antiGravity and dance classes for kids this summer. Summer Camps at Tumblers are a great option for your child to get some structured exercise and develop physical literacy skills through thew fun fitness and fundamentals of gymnastics. YMCA of Saskatoon is offering summer camps for different age groups, filled with fun activities, crafts, outdoor play and new friendships. Redberry is offering fantastic summer camps with activities like horsemanship, canoeing, archery, laser tag, wall climbing, skateboarding, sports, crafts, drama, guitar, giant swing & swimming and more. They offer camps where kids learn about art, it's history, techniques and styles. There is also field visits to art galleries and swimming pools. These day camps are designed to give the kids an opportunity to learn about the environment and to participate in a variety of activities like swimming, sand castles, hiking and more! If you know of an amazing camp that should be on our lists, you can add the camp schedules on our website for free.